Congratulations - sold to Lori Guera. This young filly has 3 lines to Huckleberry Bey++. 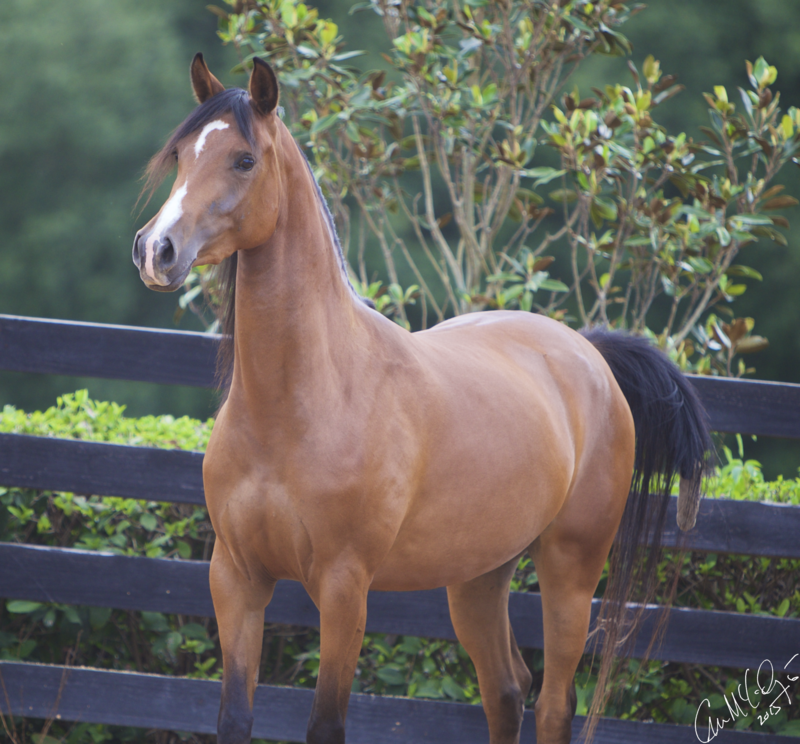 She is by Mizter Noble VA who is by MHR Nobility and out of Miz Margeaux V (the only full sibling to HBB); and out of Miz Miranda V who is by Bravado Bey V and out of Miz Molly V (Allience +// x Miz Margeaux V). 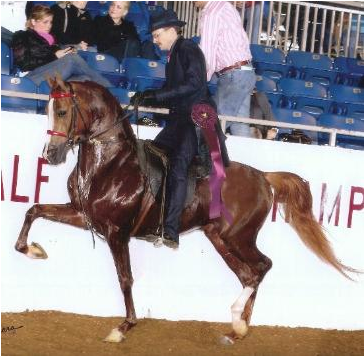 Mizter Noble VA was a US National Top 10 English Pleasure futurity horse out of a class of 27 and a multi champion Pleasure Driving horse. With this pedigree this young filly will trot and be an exceptional broodmare.